Our Main Office and Showroom is based in Hamble, Southampton. 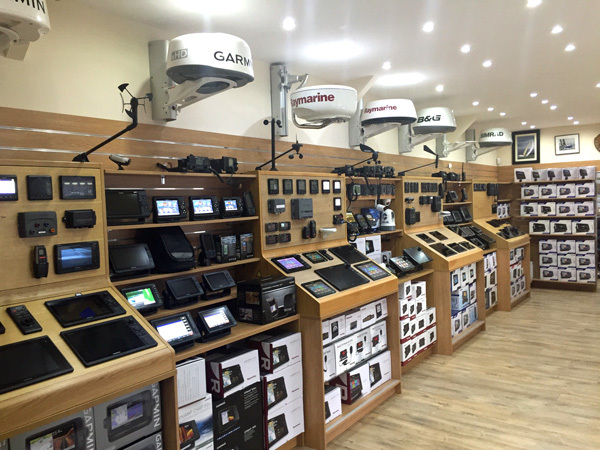 The showroom showcases possibly the largest selection of marine electronics in the UK. 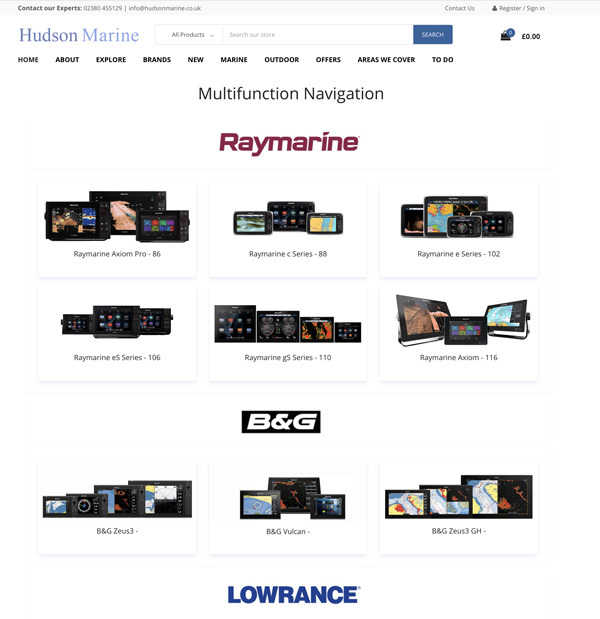 There are over 100 working products on display from Raymarine, Garmin, Simrad, B&G and Lowrance. The all new website houses several thousand products, accessories and spares dynamically linked, which allows for ease of use and helps finding the correct product for you. 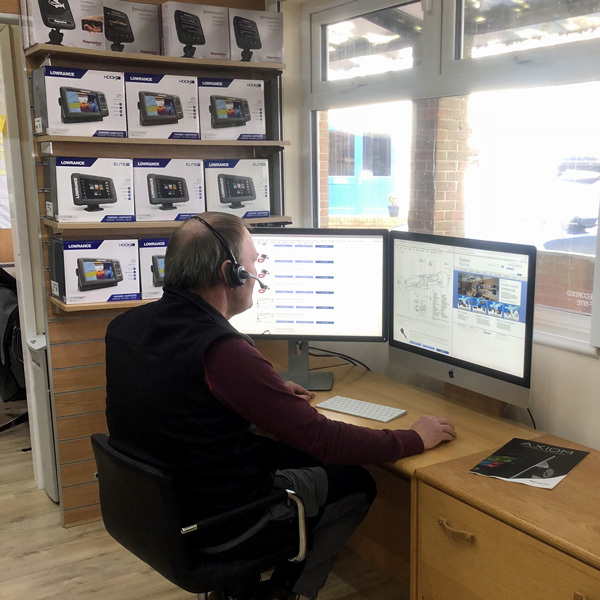 All the products feature a wealth of technical information, such as dimension, templates and manuals to help you decide on the right product or system for you. The site also lists discontinued products so that any available spares can be found for them. 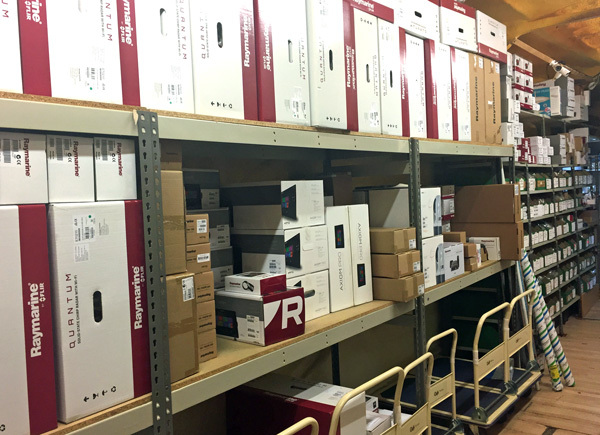 We carry a large volume of stock for both spares and main line products featured on our website to aid with quick turnaround times for purchases and installations. Our sales experts are fully trained engineers with more than 40+ years combined knowledge. Please do not hesitate to contact us by phone - 02380 455129, e-mail - info@hudsonmarine.co.uk or a personal visit to our showroom. You will receive un-biased advice on what is the best solution for you. 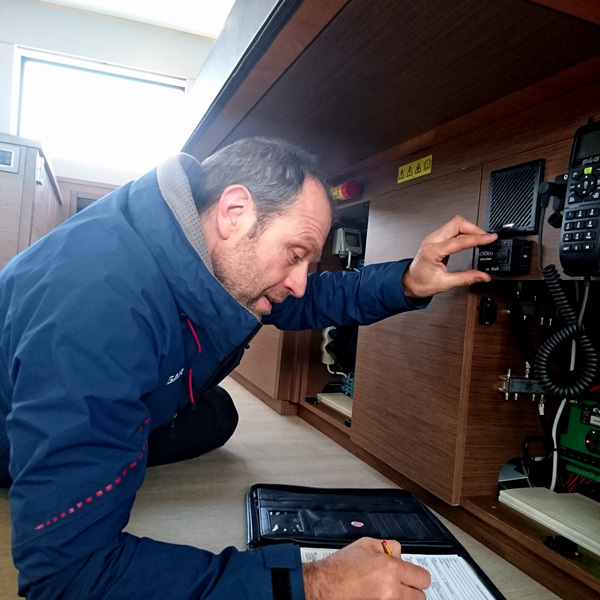 You can arrange for one of our experienced engineers to visit your boat to help you decide what is the best solution for your needs. A quote can then be provided with a breakdown of costs. 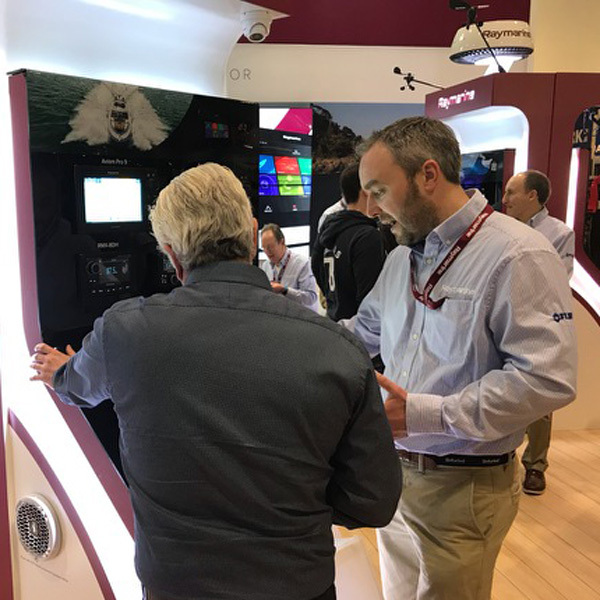 Our most experienced engineers attend both the Southampton and London boat shows to support the major manufacturers stands. They are on hand to offer technical support and sales advice.